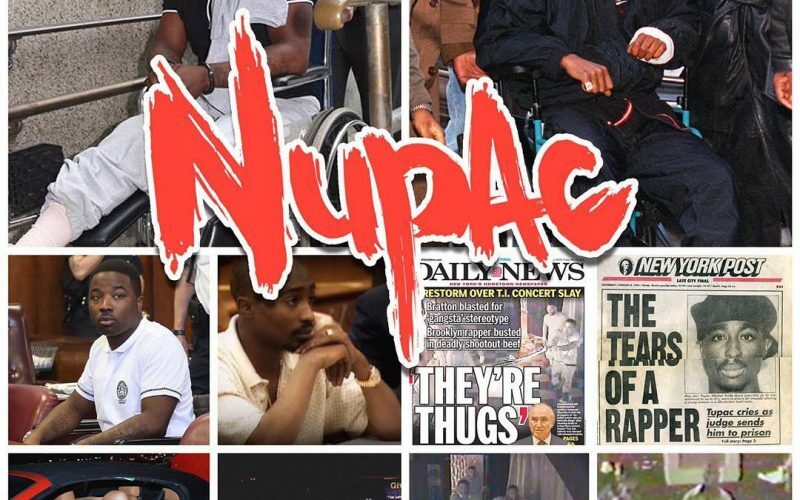 Troy Ave released his new mixtape Nupac free for his fans and you can stream and download it via iTunes/Apple Music below. The project comes with 12 tracks and a lot of controversy with the New York rapper likening himself to the late great Tupac Shakur. Since going public with his new push that he is like Tupac, Troy Ave has been getting a lot of push backs from hip hop fans for his claims. 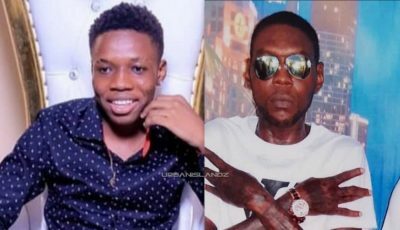 So now that he released this new mixtape titled Nupac, how will this help his case. The project only features one guest spot from an artist name Jamila Irish. The mixtape was suppose to be released on Friday, but with Kendrick Lamar dominating the airplay with his new album DAMN, it was wised of Troy Ave to delay his project until Tuesday. Nupac is the follow-up another mixtape Dope Boy Troy which was released in March. Stream and download the mixtape Nupac on iTunes/Apple Music below.